Ringo Announces The Winner of the Music Video Competition For "Wings"
Today Ringo announced the winner of the competition to make the official music video for “Wings,” the first single from his current CD, Ringo 2012 (Hip-O/Ume). The contest was launched in January with Genero.tv, giving filmmakers the opportunity to put their work directly in front of one of the world’s most influential artists and Universal Music Enterprises, one of the industry’s leading record labels. 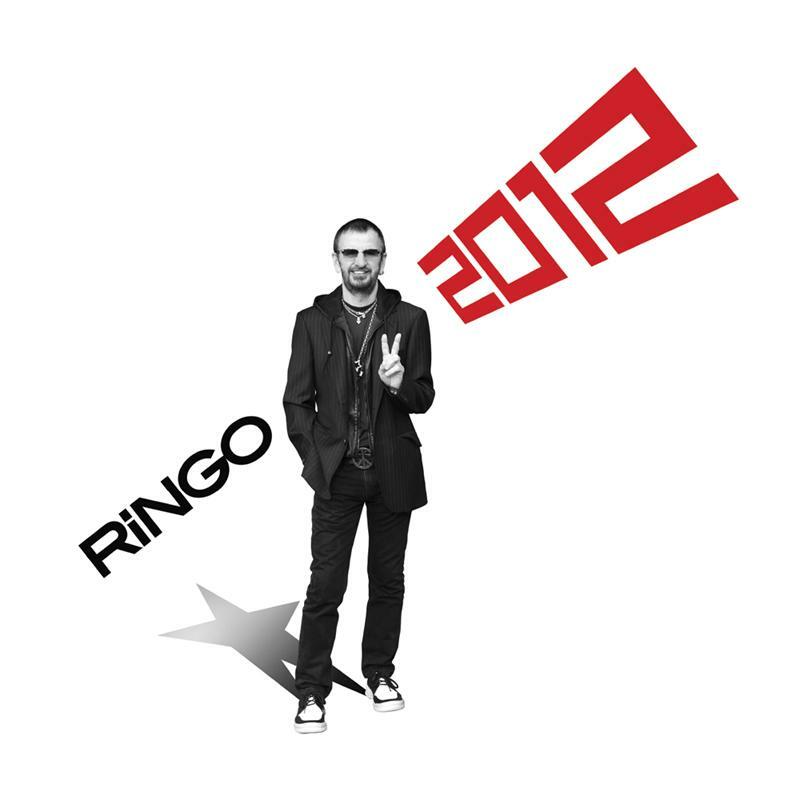 Ringo and his All Starr Band can be seen on tour this summer, which launches June 15, 2012 from Fallsview Casino in Niagara Falls, Ontario, continuing on with stops in New York, Atlanta, and Nashville, where Starr will celebrate his birthday with Peace & Love on July 7. The tour concludes on July 21, 2012 at the Greek in Los Angeles, CA.